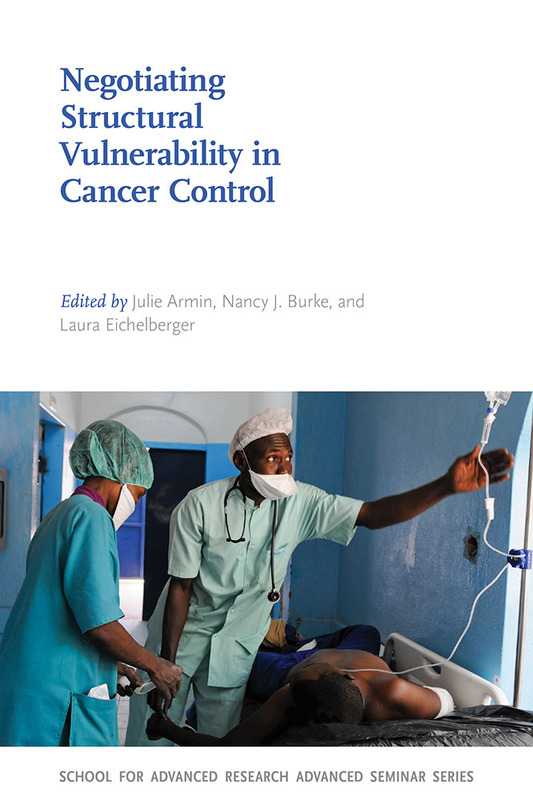 What does it mean to be structurally vulnerable, and how are quotidian experiences of structural vulnerability influenced by a cancer diagnosis at various points in the continuum of care? Puebloan sociocultural formations of the past and present are the subject of the essays collected here. 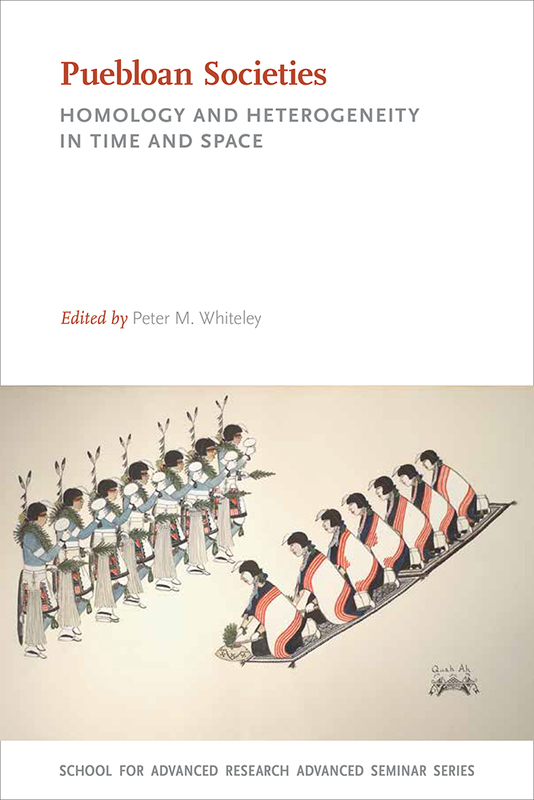 The contributors draw upon the insights of archaeology, ethnology, and linguistic anthropology to examine social history and practice, including kinship groups, ritual sodalities, architectural forms, economic exchange, environmental adaptation, and political order, as well as their patterns of transmission over time and space. 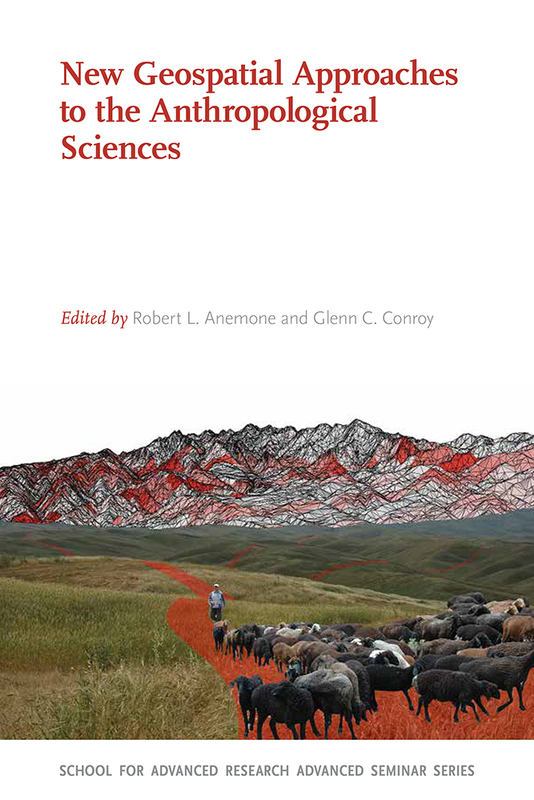 This volume brings together scholars who are currently applying state-of-the-art tools and techniques of GIScience to diverse data sets of anthropological interest. 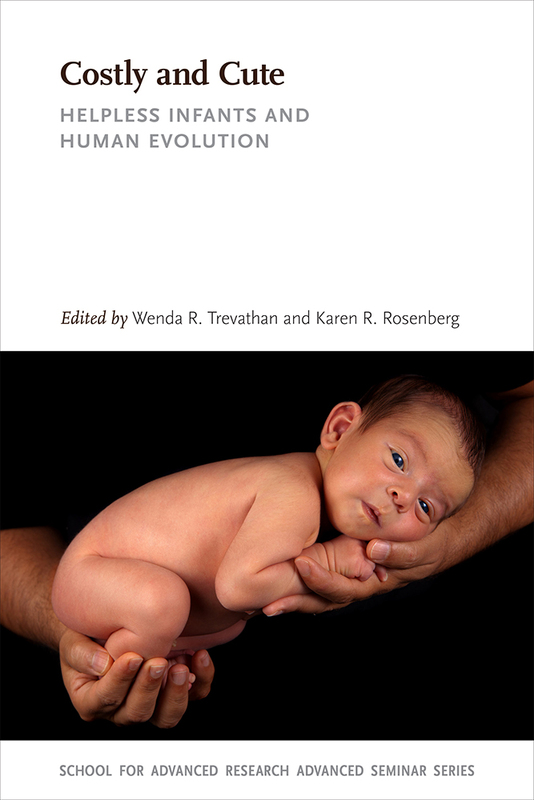 The authors take a broad look at how human infants are similar to and different from the infants of other species, at how our babies have constrained our evolution over the past six million years, and at how they continue to shape the ways we live today. SAR Press entered into a publishing partnership with the University of New Mexico Press in 2015. All orders are now handled by UNM Press, and future titles will bear the imprints of both SAR Press and UNM Press. Through this alliance SAR can offer its books to a wider audience while maintaining high standards of service and scholarship.